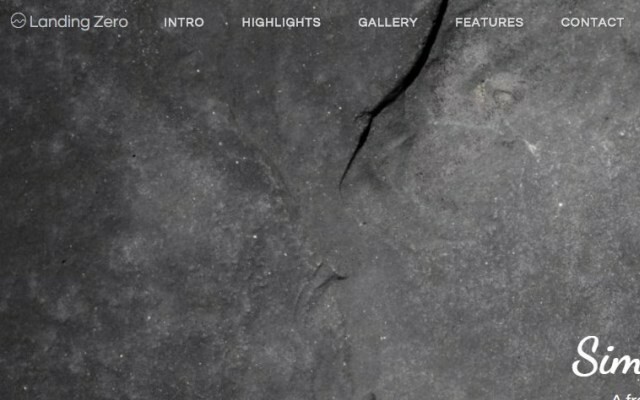 Stylish Portfolio - One Page Bootstrap Portfolio Theme at startbootstrap.com is a device-agnostic, modern responsive design that is customizable. 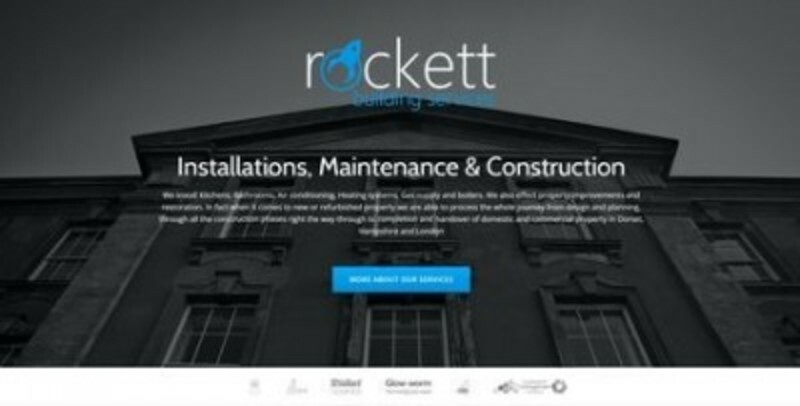 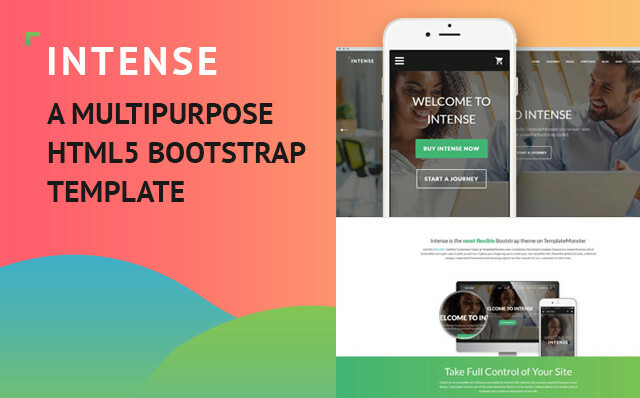 It's designed to work well on desktops, laptops, tablets and mobile phones. 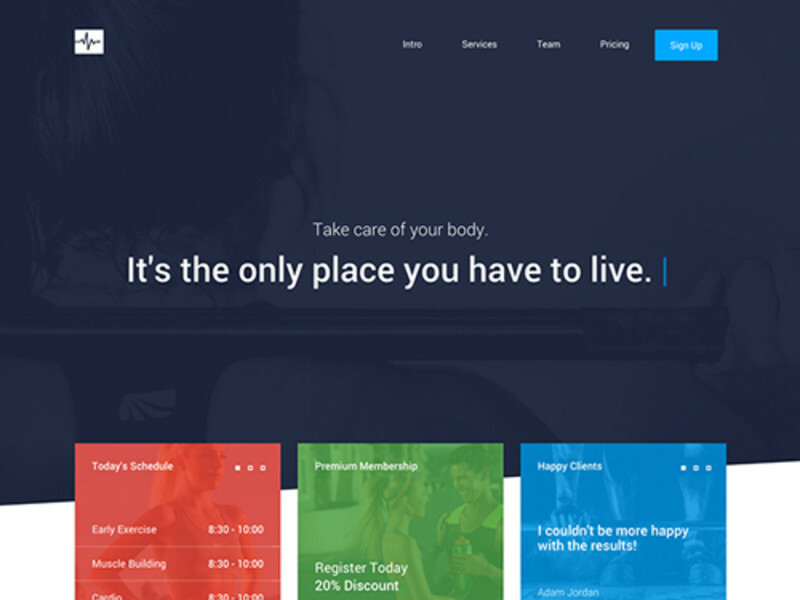 A free one page Bootstrap portfolio theme for agencies. 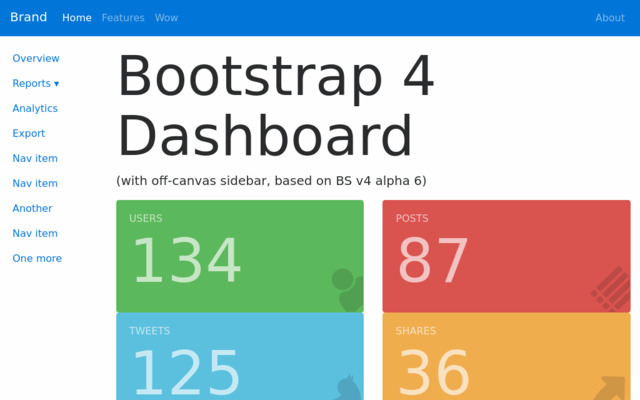 All Start Bootstrap templates are free to download and open source. 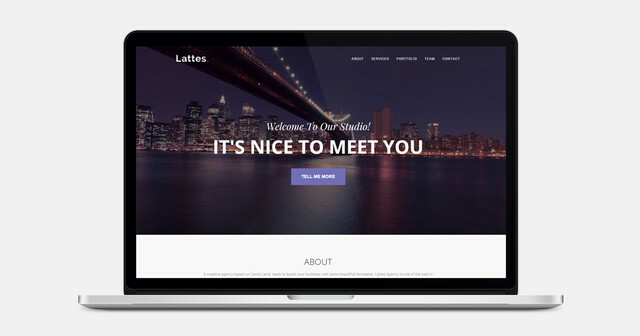 Lattes is a clean and elegant, one page Bootstrap HTML template for small businesses, creatives, and agencies.